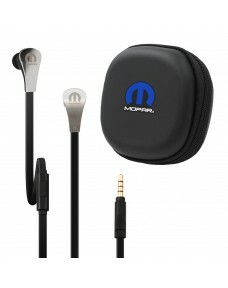 Complete with flat tangle-resistant cord, soft silicone earpads, and a microphone for taking phone c.. 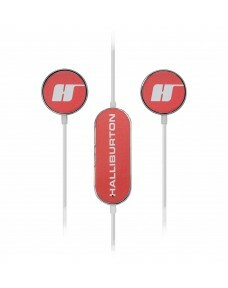 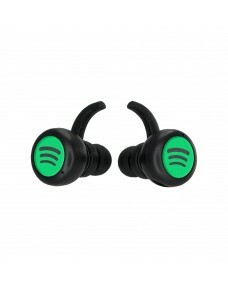 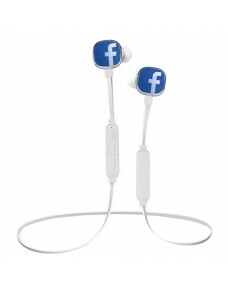 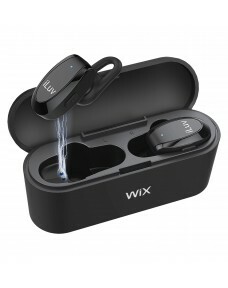 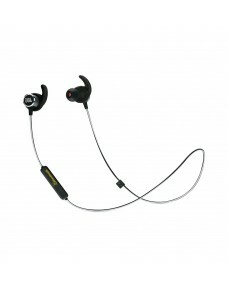 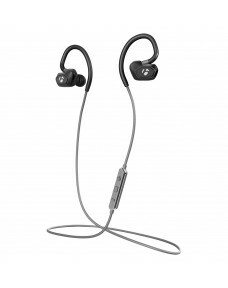 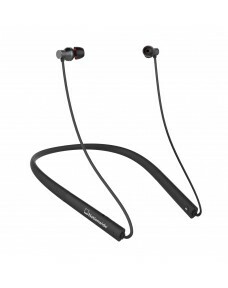 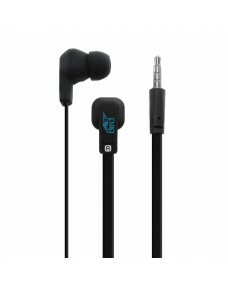 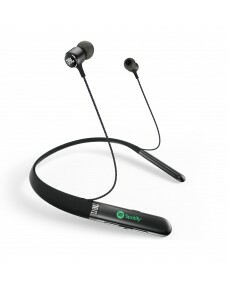 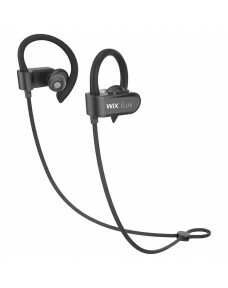 Delivers dynamic, crystal-clear sound & deep powerful bass.Noise reducing technology earbuds.Wir.. 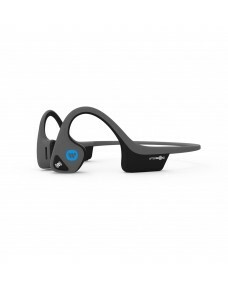 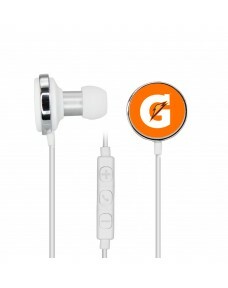 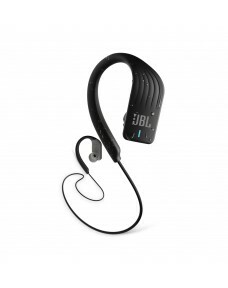 Delivers powerful audio with noise reducing technology for premium sound quality.Sweeten up the Suga..